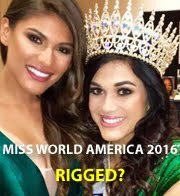 Nicole Pinto, Miss Panama, was crowned as Miss America Latina del Mundo 2014 during a ceremony held in Bavara, Dominican Republic on September 6. 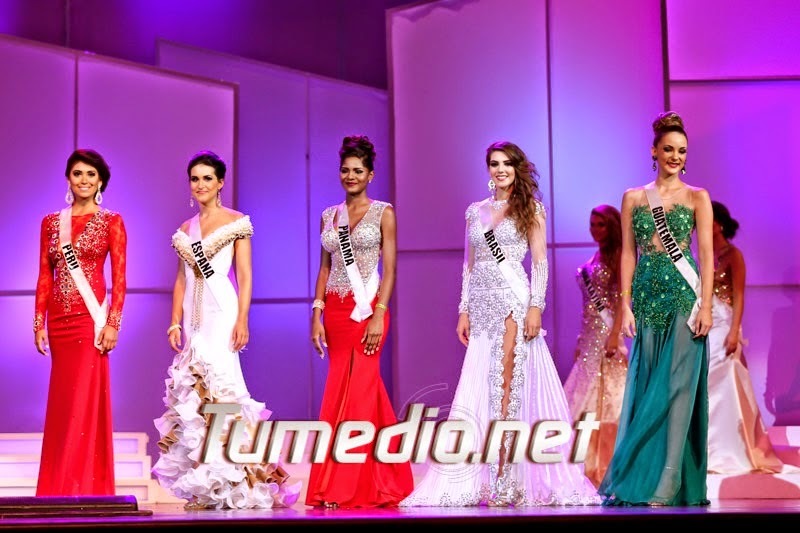 The first runner-up is Yanire Ortiz of Spain, the second runner-up is Patricia Guerra of Brazil, the third runner-up is Michelle Cohn of Guatemala, and the fourth runner-up is Miluska Huaroto of Peru. Twenty-three young women competed in this year's pageant that celebrates Latina beauty.